Wait, Hold up! 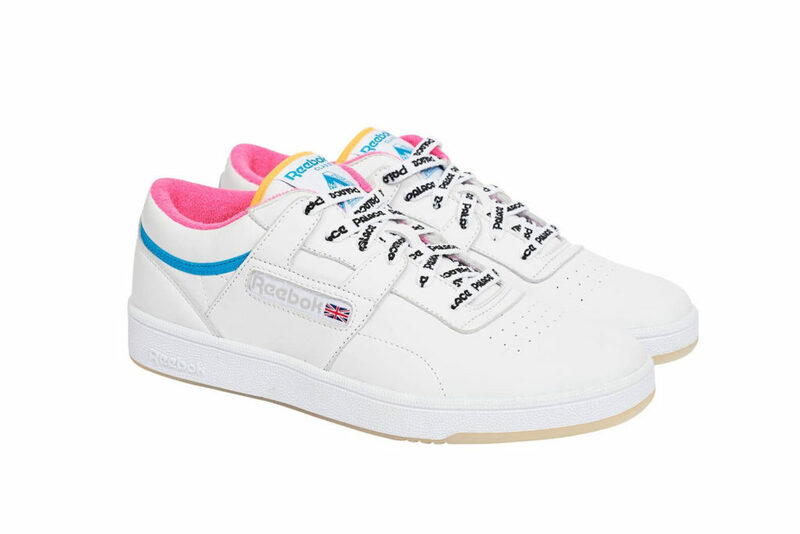 Today, Palace fully unveiled it’s collaboration with Reebok. 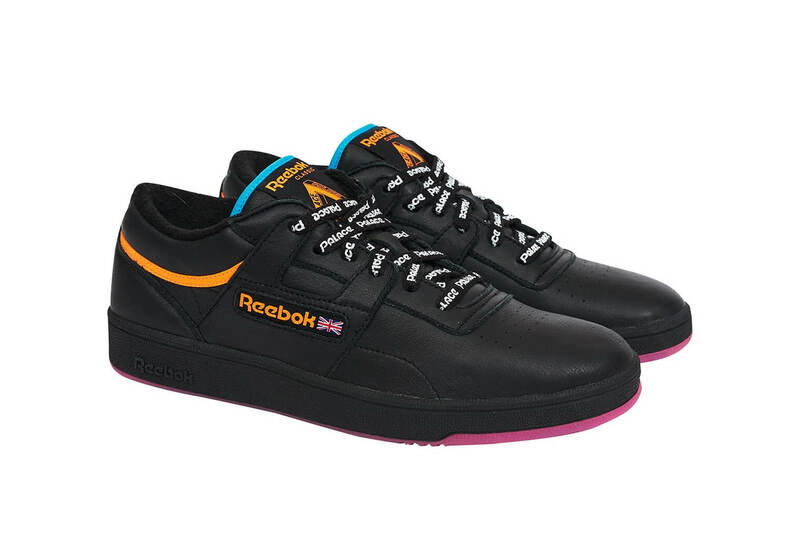 That’s correct, today we got the first look at the Palace x Reebok Workout collab, long awaited sneaker collaboration we have been itching to see. 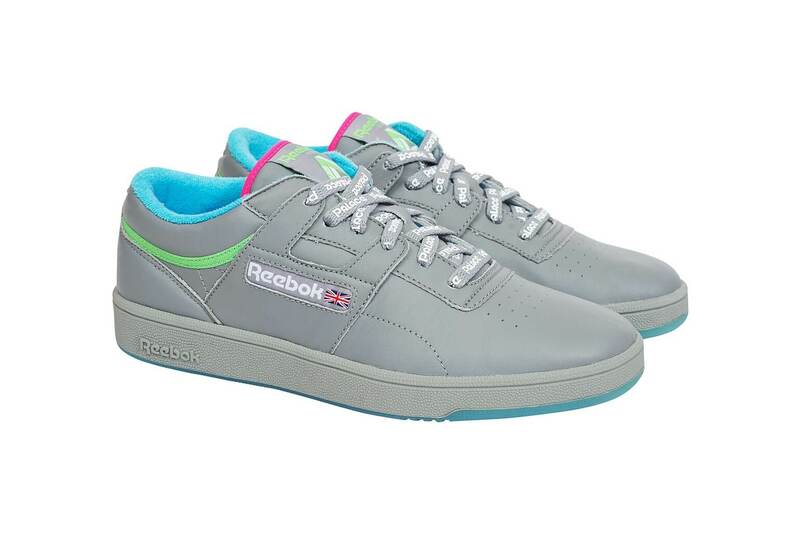 The Reebok trainer will be available in three colourways white, black and grey each using a garishly loud bold primary colouring on the detailing and trim of the kick. Another detail we were impressed by was the use of custom shoelaces with heavy detailing on the Reebok Shoelaces. The sneaker features shoelaces detailing Palace’s logo plastered over the flat shoelaces from top to bottom. This is another long awaited sneaker collab that has seen custom laces to make the trainer unique. The minimal finish with bold primary colouring make this kick a must have for Spring collections. The sole is then finished with a gum outsole that matches the same colour as the sidewalls in each edition. Our favourite colourway has to be black. The trainers will be available from the Palace web store and drop on February the 23.